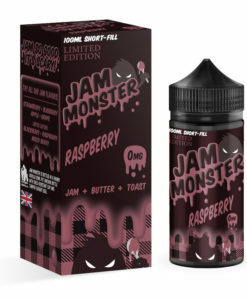 Apple Jam Monster is something different from Jam Monster. Green Apple jam that’s been lightly spread on buttered toast. 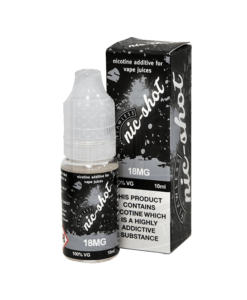 Available in a 100ml short fill allowing enough room for 2 nicotine shots if you want to make 120ml 3mg.